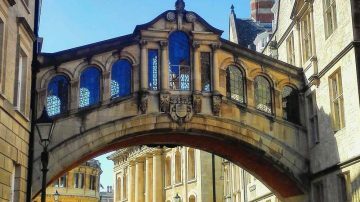 Oxford Elite Education is a bespoke private tuition and university advisory company, providing families with expert educational advice to enter the world’s top universities. We understand the importance of attending a top university and recognise that getting there can be daunting. Whether you are an undergraduate, masters or PHD applicant, OEE can guide you through the entire application process, from helping you choose which university is best for you, polishing your personal statement, sharpening your interview technique and even finding you accommodation once you arrive. 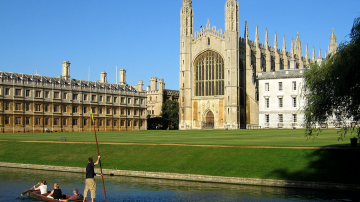 All of our tutors have studied at Oxford or Cambridge universities. They have been there and done it and can share their insider experience of a successful Oxbridge application with you. Often the university application process can make you feel like an insignificant ant, a cog in the wheels of a machine. We’re here to ensure a personalised service that ensures that you, as an individual, stand out. Our staff between them have a huge amount of experience in overseeing applications and in the education sector more generally. All of this experience is invaluable in an increasingly competitive environment, turning a good application into a great one. Oxford Elite Education is a bespoke private tuition and university advisory company, based in London and Beijing, providing families with expert educational advice to enter the world’s top universities. 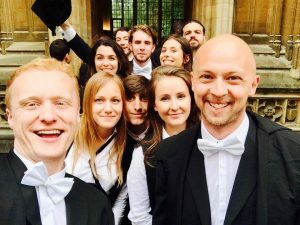 Our team consists of Oxbridge educated experts who strive to maintain the highest standards whilst providing an intimate, personalised and professional service to all of our clients. We boast an enviable record of securing students an offer from the university of their dreams. OEE were there for me whenever I needed them. They were always courteous and professional and having someone who had already been to Oxford teaching me all the inside tricks to perfect my application really made all the difference. Working with the expert consultants at OEE took my daughter's application to the next level. They did everything they could to accommodate her, even organising some one-on-one preparatory sessions before her interview!